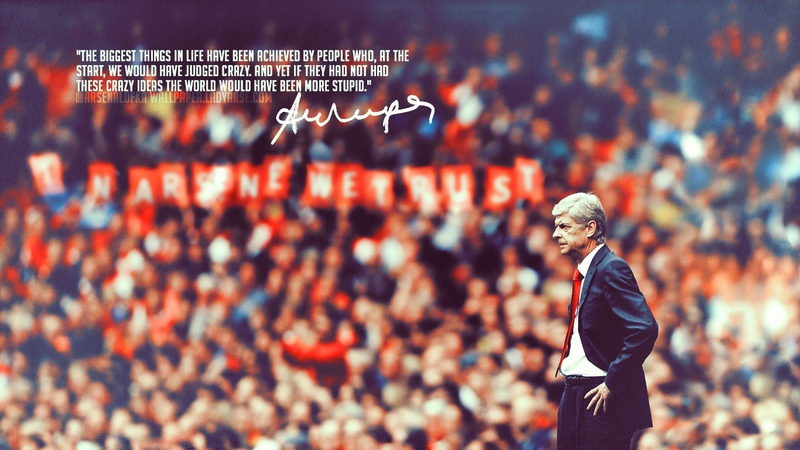 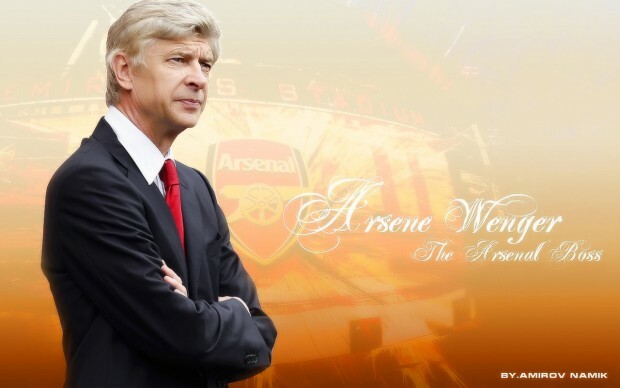 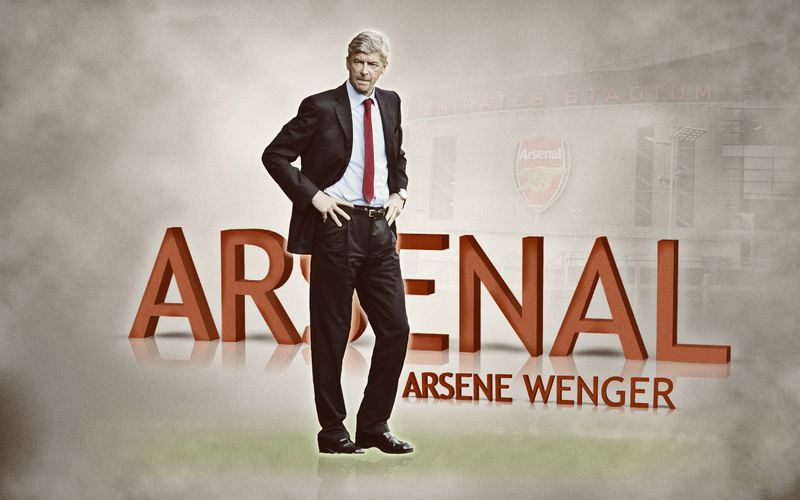 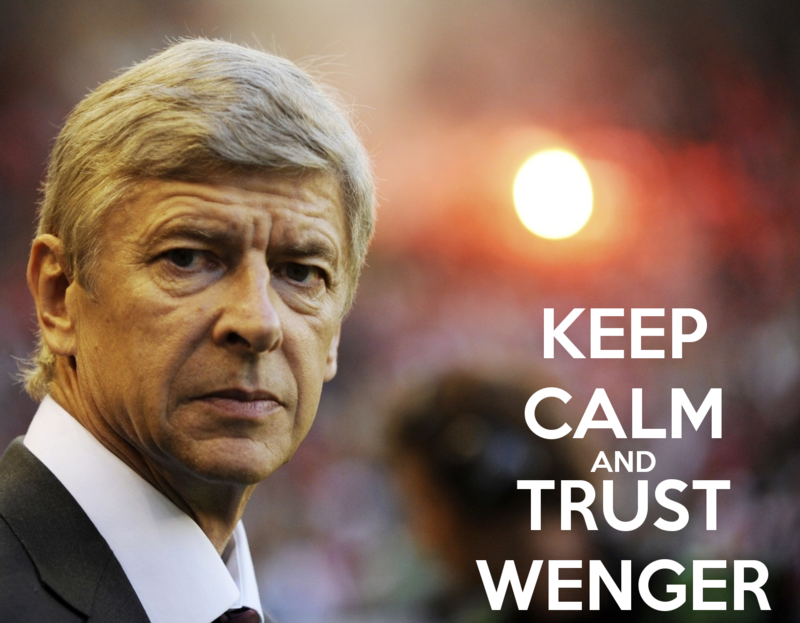 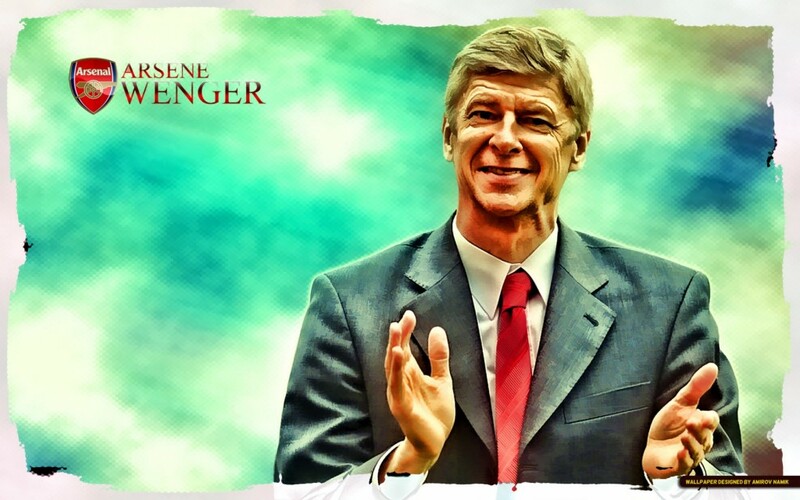 Arsene Wenger Arsenal FC Wallpapers HD. 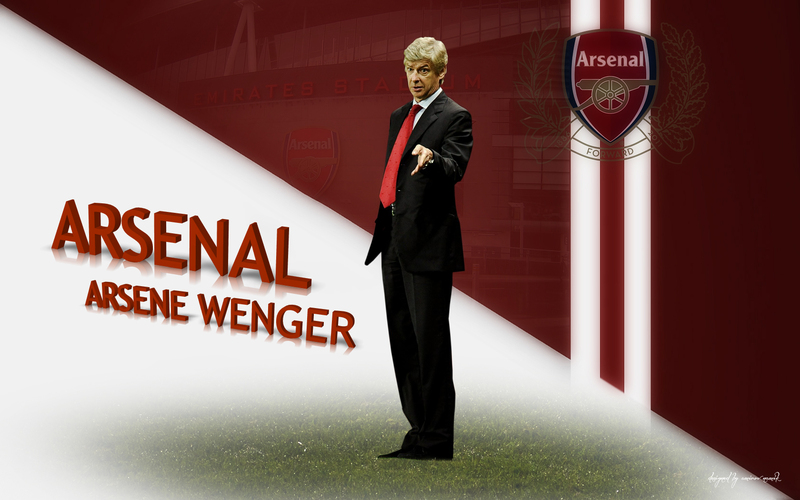 Arsene Wenger Arsenal Wallpapers HD. 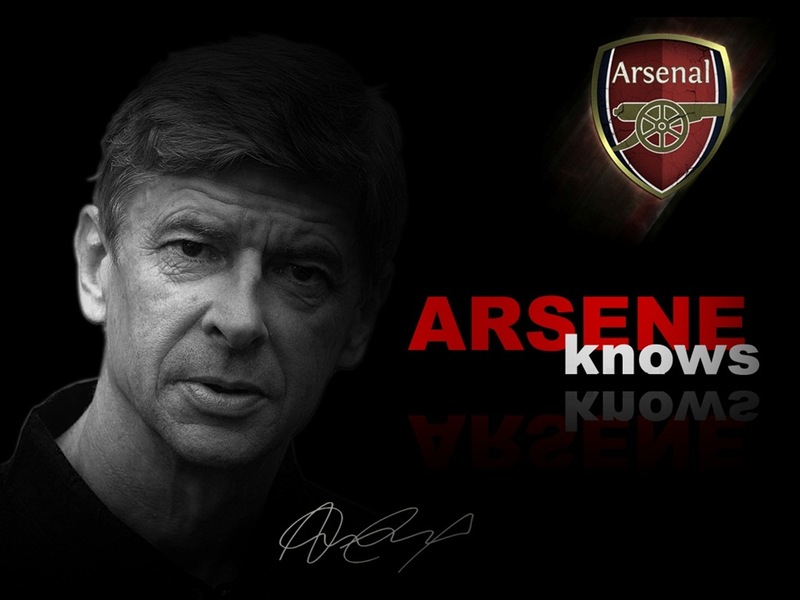 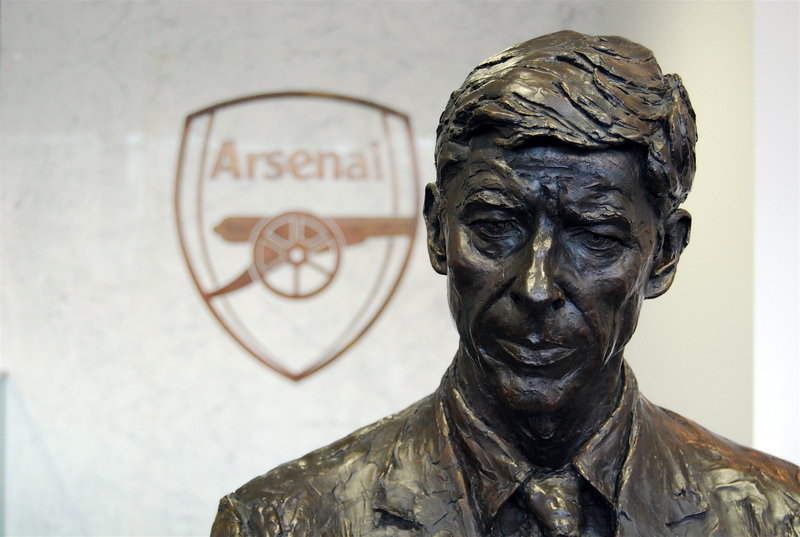 Arsene Wenger Hall of Fame Arsenal FC Wallpapers HD. 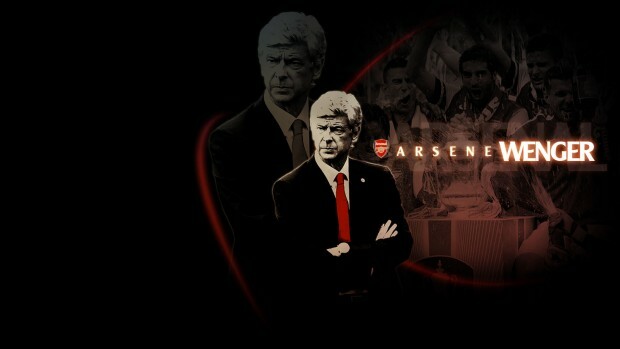 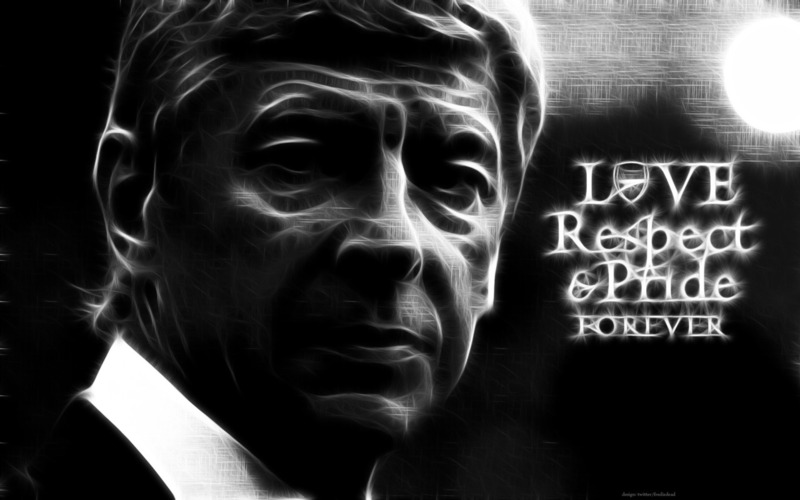 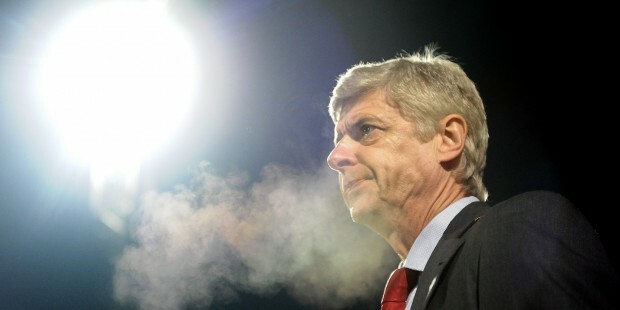 Arsene Wenger wallpaper arsenal boss. 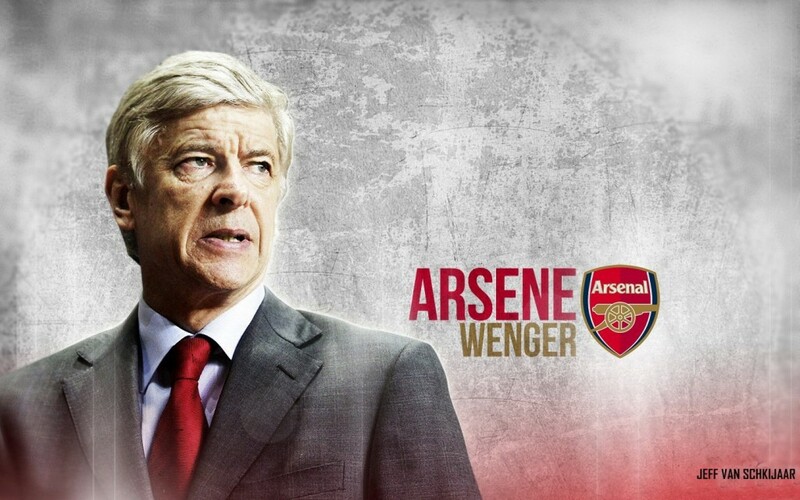 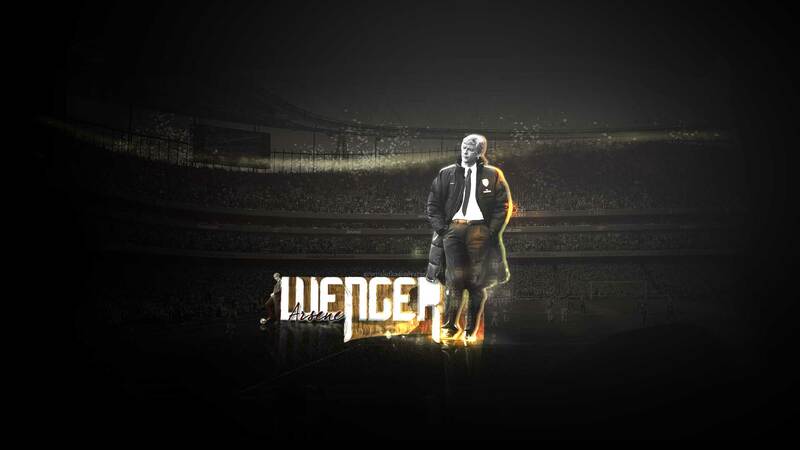 Arsene Wenger Wallpapers HD 2015-2016. 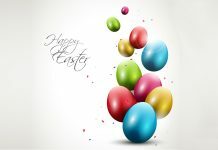 Sports Wallpaper | HD Wallpaper | Football Wallpaper | Arsenal Wallpaper. 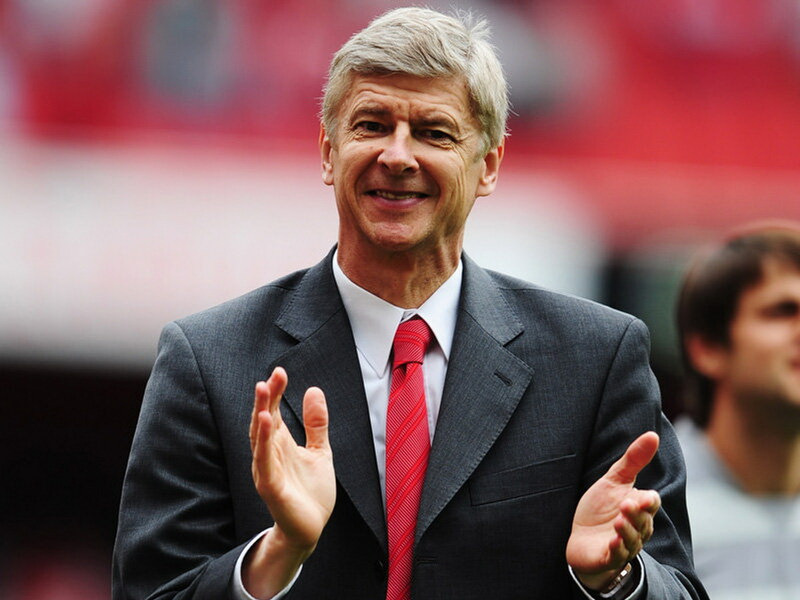 Arsène Wenger, (born 22 October 1949) is a French football manager and former player. 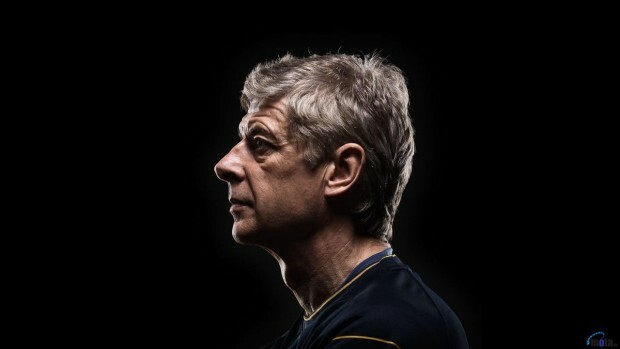 He has been the manager of Arsenal since 1996, where he has since become the club’s longest-serving manager and most successful in terms of major titles won. 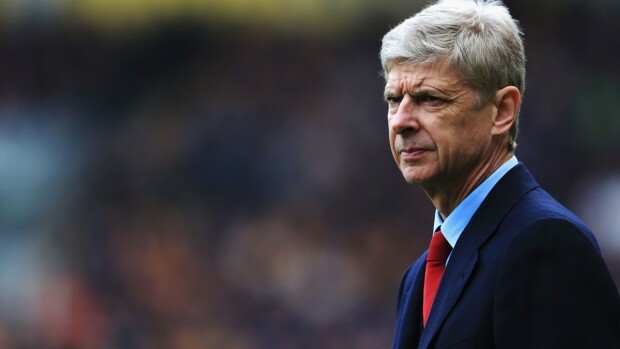 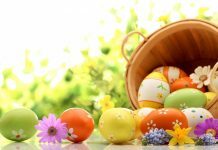 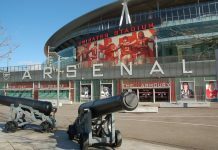 Football pundits give Wenger credit for his contribution to the revolutionizing of football in England in the late 1990s through the introduction of changes in the training and diet of players.